Conway Electrical Services Ltd provided all the lighting for the Waterman Country Pub. 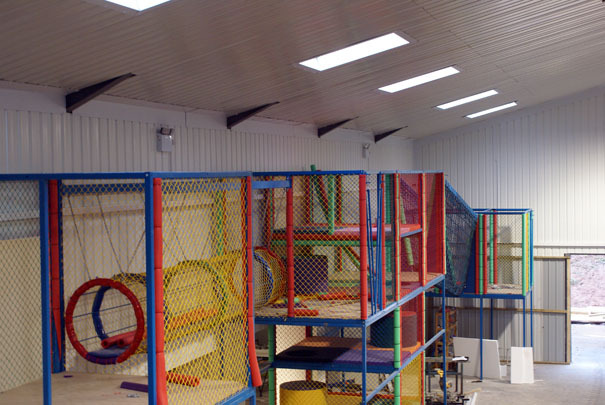 We have worked closely with Hatton Country World on a number of projects. 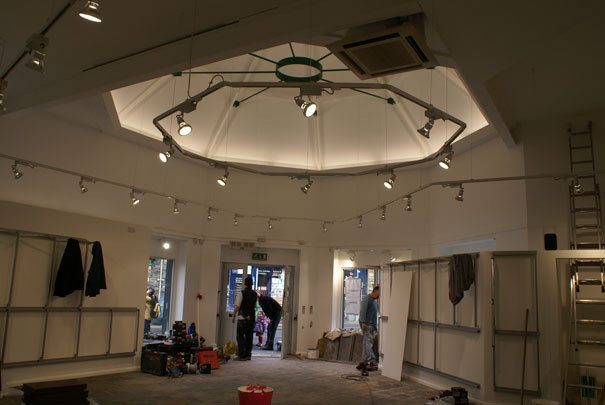 We designed and installed this custom lighting installation at an Outdoor Clothing Chain.